Amazon.com Inc has brought back thousands of old products on the listing after selling mostly the shares to a top company with Cloudtail. This has allowed the companies such as Cloudtail, Appario and Amazon Retail to return on the platform on Thursday, February 07, 2019. The policies have been restructured in order to meet the stringent new e-commerce regulations. 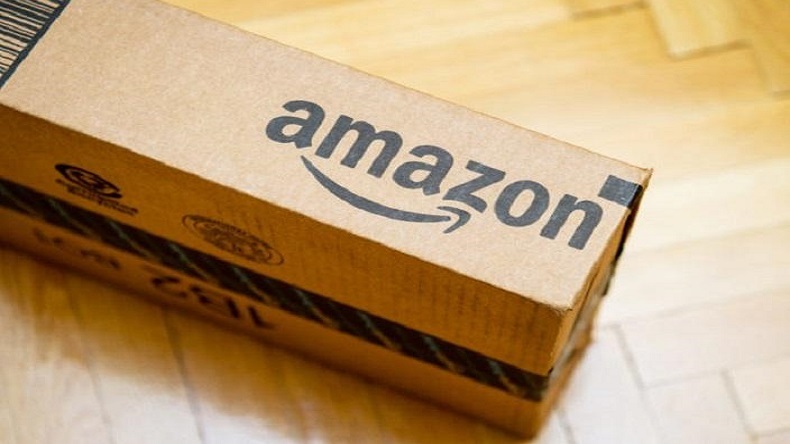 Amazon.com Inc has restored thousands of suspended product listings in India as top sellers like Cloudtail, Appario and Amazon Retail returned on the platform on Thursday, February 07, 2019. Restructuring of the product listings has come after selling its stake in holding companies Cloudtail and Appario Retail. This has been modified to meet the updated standard stringent new e-commerce regulations. Now, Prione owns 76 per cent of the venture. Earlier, it holds 51 per cent. On the other side, A non-Indian arm of the US retailer’s called Amazon Asia-Pacific Resources Ltd owns the remaining 24 per cent. The deal has been signed by the Amazon to restore a big chunk of frozen item listings since February 1 when the e-commerce stringent regulations left the Amazon’s and Walmart Inc.’s plans into disorder in the world’s fastest-growing online retail arena. The conditions for Amazon and Walmart’s Flipkart became even more tough to survive in the e-commerce market, when Narendra Modi’s government, asked to ban them for cutting exclusive arrangements with sellers, offering big discounts or holding any business interest, in online merchants on their websites. A series of restrictions were imposed on both Amazon India and Flipkart’s operation such as restricting discounts, no ownership in sellers on the marketplace platform and ban on the exclusive product launches. All this force the companies to restructure their operations.